Pop Reggae – FREE Download! 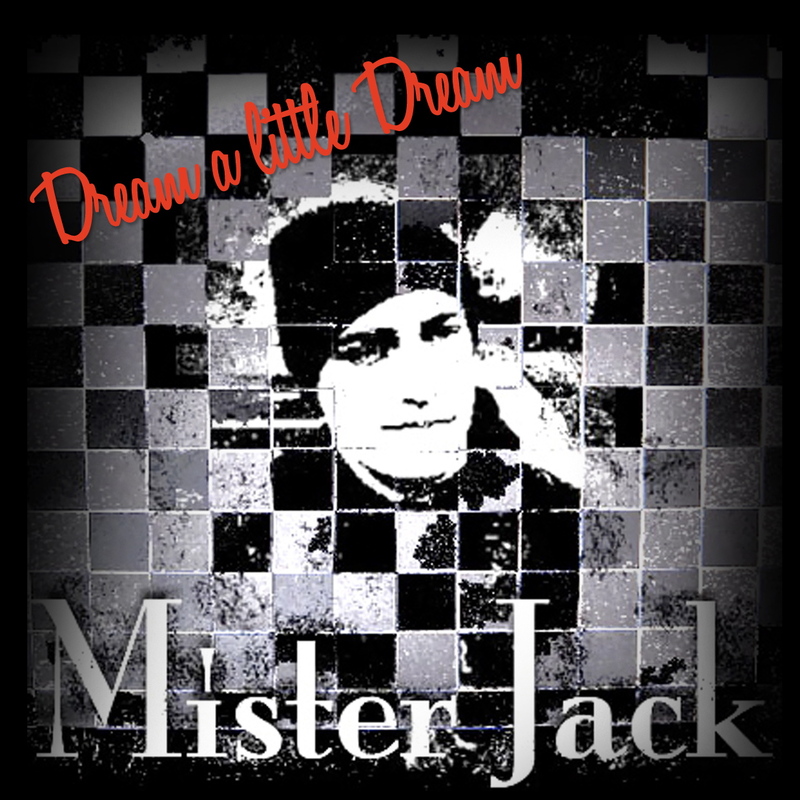 Mister Jack’s debut single is now available for free, just sign up to mailing list below. 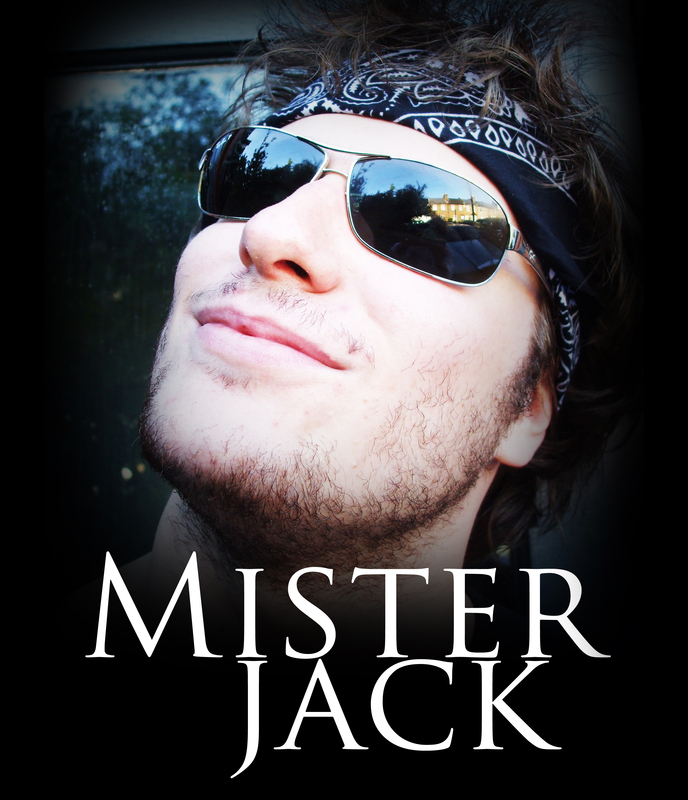 Mister Jack is an award winning recording artist, musician, songwriter, entrepreneur and 2 time YouTube number one based in London, England. He brings us a fusion of pop punk, rock and ska with a hint of british humour. Mister Jack has has clocked up almost 600000 views on his YouTube channel, had two YouTube number ones knocking Cher Lloyd off the number one spot.